Contest alert! Is your skin in need of hydration? 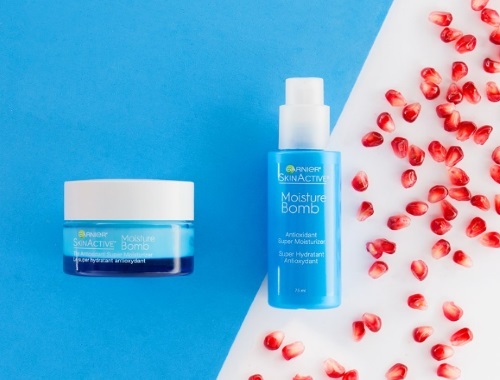 Win one of our two new Moisture Bomb Moisturizers by voting for your favourite at the link below: Gel Cream or Lotion! Canadian residents only, contest closes Thursday, July 20 at 8am ET.